Episode 149: Yes, It’s Okay to Let Your Kid Become Obsessed With Soccer. Bella Ballard is a 13-year-old soccer player from Hawaii. She spends the majority of her time in Southern California with her father Joe. That is also where she trains and plays with other kids and adults who are pushing themselves to the limits. And it is also where I first met Bella. Bella was eight when she attended one of our 3four3 player camps in San Diego. Her dad seemed eager to put her in a different environment. He was looking for something that would really challenge her. Five years later, Bella is working harder than ever to become an even better player. Joe is still learning the in’s and out’s of American youth soccer as he watches his daughter explore every available option. This episode is a candid conversation with Joe about Bella’s soccer journey so far. You can follow them on Twitter and Instagram. Episode 104: Tiffany Weimer, Founder of Duktig Brand, Talks About Life As a Professional Women’s Soccer Player in America. 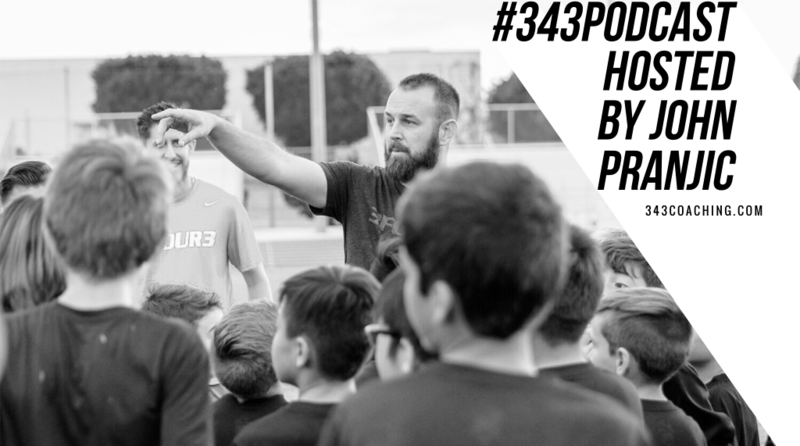 Episode 100: David Copeland-Smith, the Founder of Beast Mode Soccer, Reveals Why He Is 3four3 Member.